There’s something about cooking with crock pots…coming home from work to find the house full of wonderful smells. 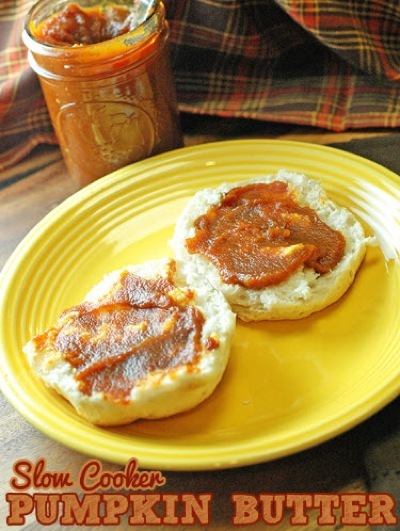 Now you can make delicious pumpkin butter right in your own slow cooker. It’s easy and you’ll love spreading it on your favorite homemade bread.